Minister of Information and Broadcasting Services, Chishimba Kambwili says no government department should be allowed to advertise in any public media on credit. Mr. Kambwili who is also Chief Government Spokesperson says it has come to his attention that ZNBC, Daily Mail and Times of Zambia are owed a lot of money by government departments through adverts secured on credit. He says his ministry has written to the Ministry of Finance to recover all monies owed to public media houses by government departments before releasing their funding allocations. 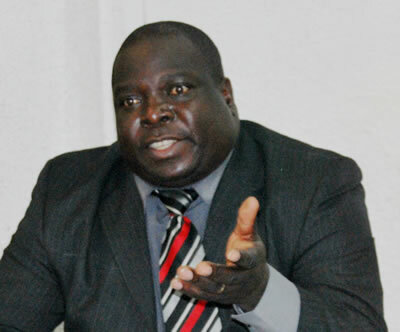 Mr. Kambwili has since warned Marketing Managers in Public Media to adhere to the Ministerial directive. Meanwhile, Mr. Kambwili said phase one of the digital migration is progressing well and that Zambia will meet the June 17, deadline.